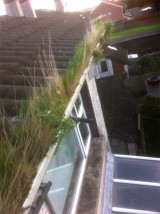 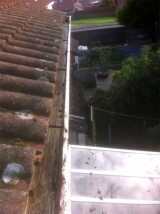 GM Services empty gutters using a gutter vac or ladder depending on the circumstances. 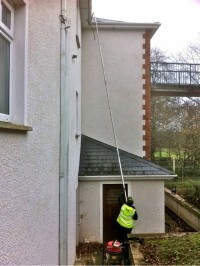 We can empty gutters up to a height of 40ft using our powerful vacuum and camera system from the ground. 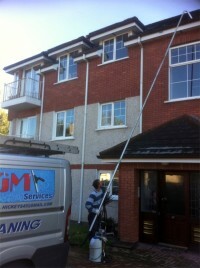 GM Services provide a professional and thorough gutter cleaning service to both residential and commercial properties. 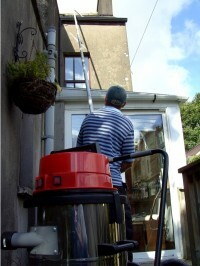 Our cleaners work with all properties including single storey homes and multi-floor buildings with gutters, roofs and access of any kind. 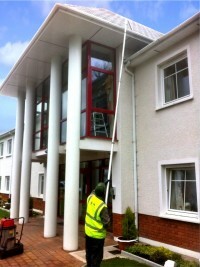 We also provide a Fascias & Soffits cleaning service.